Listen in as Peter spends four hours walking a complete newbie through how to get started and place their first trades on Betfair. If you are interested in learning to trade right from the start, then this is the course for you. 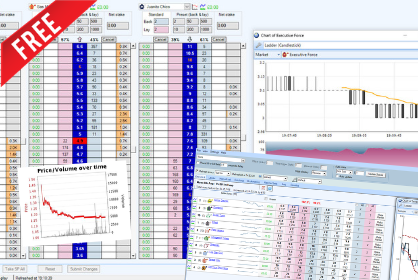 Looking to get started in Betfair trading? This course will give you a three-hour comprehensive guide to Trading on Betfair with Bet Angel trader. Scalping is a very popular activity when trading on Betfair. 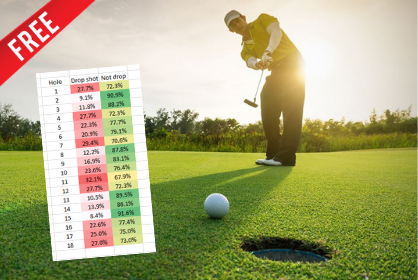 Here is your guide to this popular Betfair trading strategy. We start with a detailed explanation of Scalping then look at some specific examples. Automation is a very powerful feature allowing you more time and the ability to trade or test strategies 24x7.